They are on their way!!!!! The beautiful bluebells- I can’t wait! 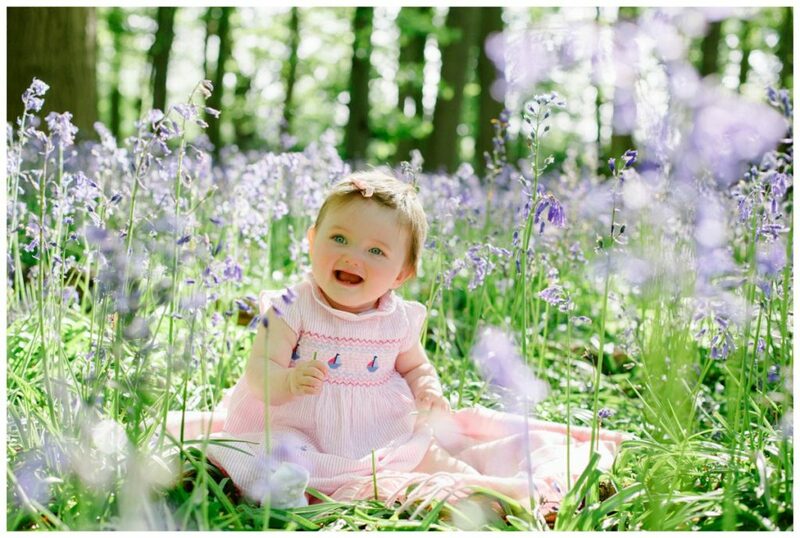 One of my favourite photos of my daughter is in the bluebells when she was just sitting. 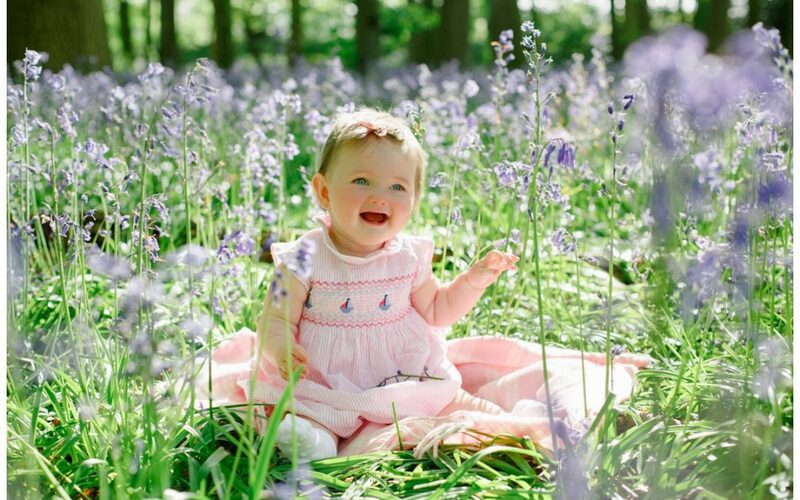 She was at that very angelic phase babies go through before they turn into a toddler….. I couldn’t quite call her angelic now- more characterful!!!!!! 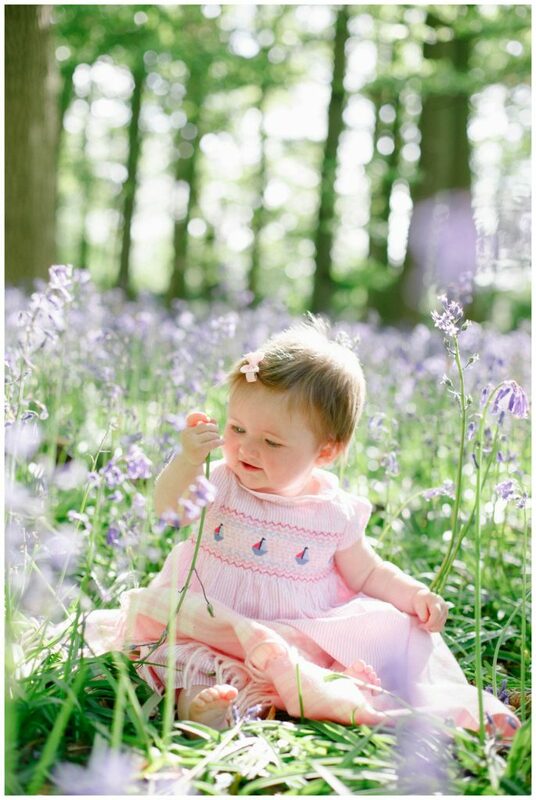 My Bluebell mini session date will be announced soon. Please email helen@helenlishmanphotography to put your name on my waiting list. I will then get in touch with a date and location once they are starting to bloom. 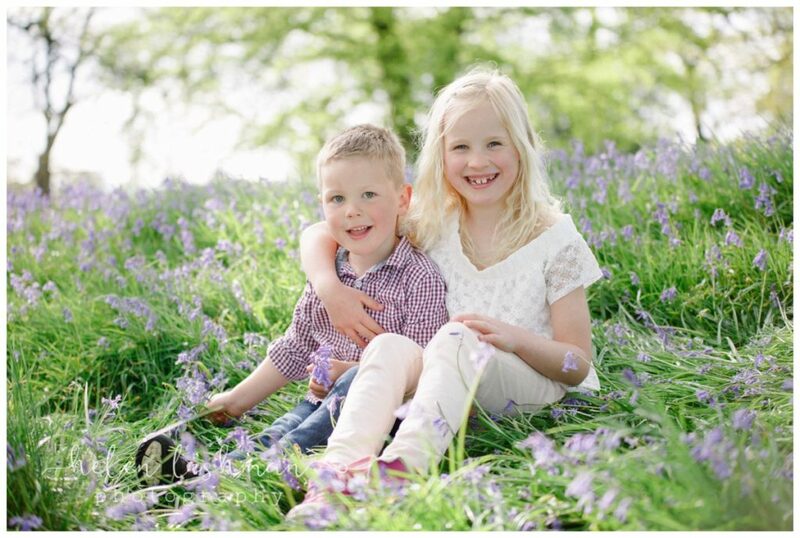 Mid-week mini session- £100 for a 30 minute shoot & 5 images to download. 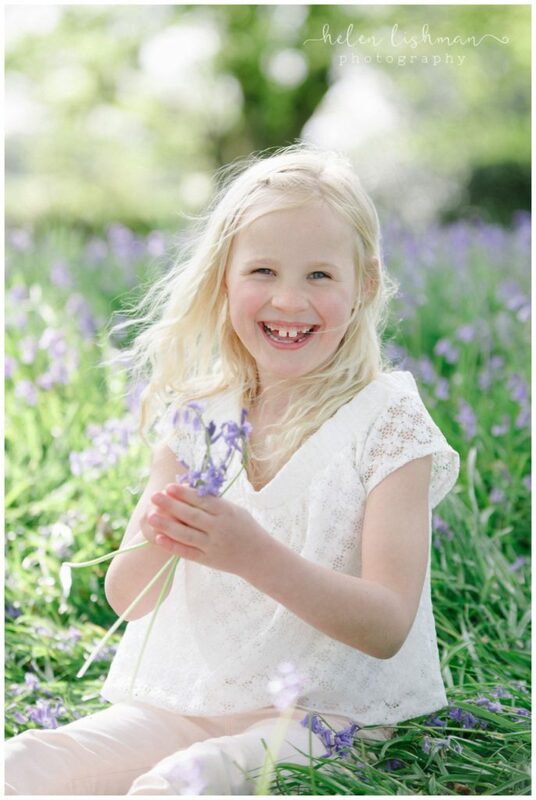 Weekend mini session- £120 for a 30 minute shoot & 7 images to download.